Placements provide an opportunity to students to demonstrate their knowledge acquired over years for applicability in the real world. Its spell is keenly awaited, and if topical statistics are to go by, we urge to say that it is eagerly awaited by both sides; students as well as the corporate.Corporate guests are invited to the campus to conduct pre-placement talks. 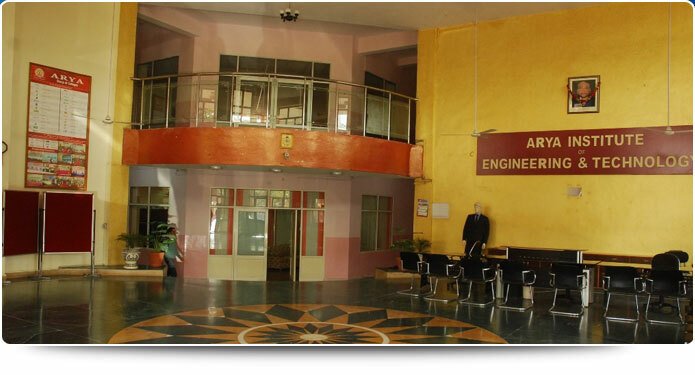 Arya Institute Of Engineering Technology & Management initiates various opportunities for students which enable the students to give an idea about the recruiting organizations and opportunities available within these. 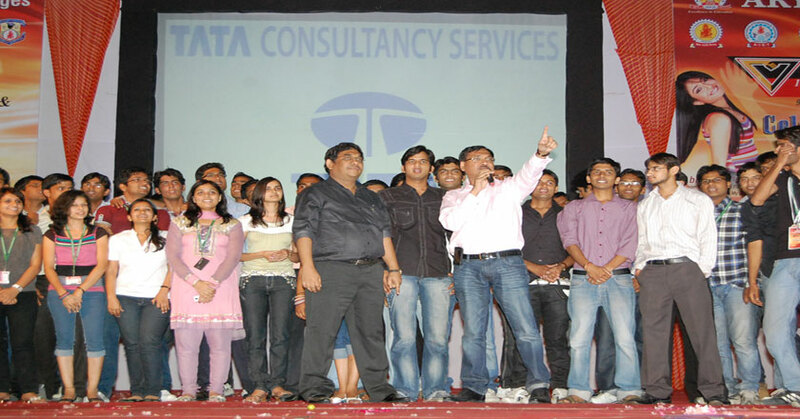 It also gives students the chance to interact with employees of the company and learn more about the work culture which ensures best Placements for the students. 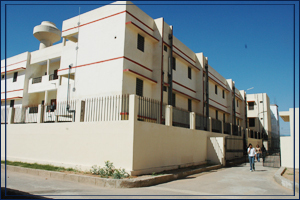 Arya College of Engineering and Research Centre(ACERC) continuously has proved to be the Best Placement Colleges in Rajasthan with handsome salaries added with incentives and other benefits. 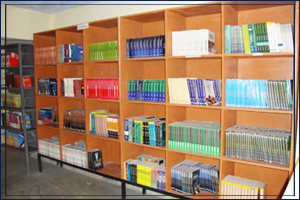 Moreover, the College has been featured as the biggest and best campus for centralized drives. 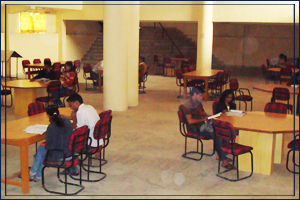 Apart from it, the college organizes various other programs for ensuring employability for the benefit of students like:Pre - Placement Talk Corporate guests are invited to the campus to conduct pre-placement talks. 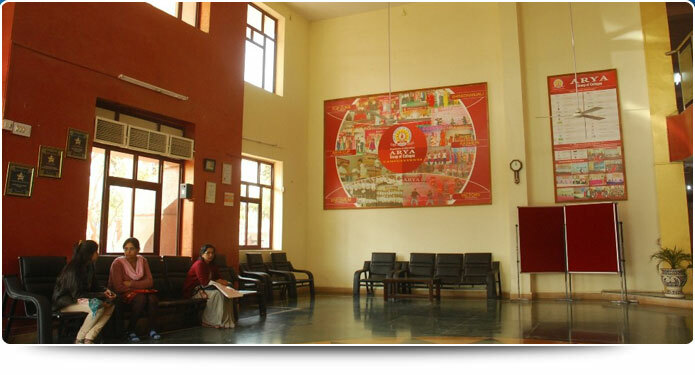 Arya initiates various opportunities for students which enable the students to give an idea about the recruiting organizations and opportunities available within these. 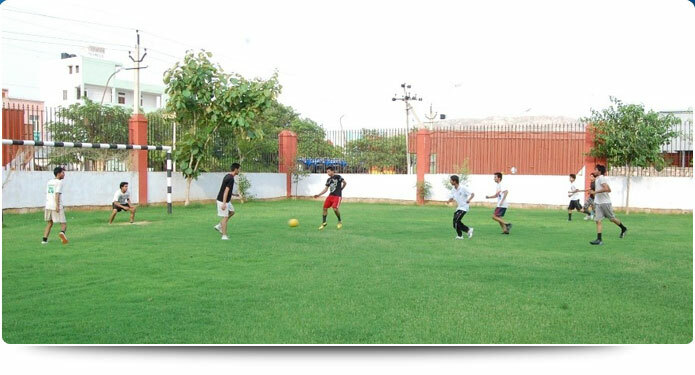 It also gives students the chance to interact with employees of the company and learn more about the work culture which ensures best Placements for the students. 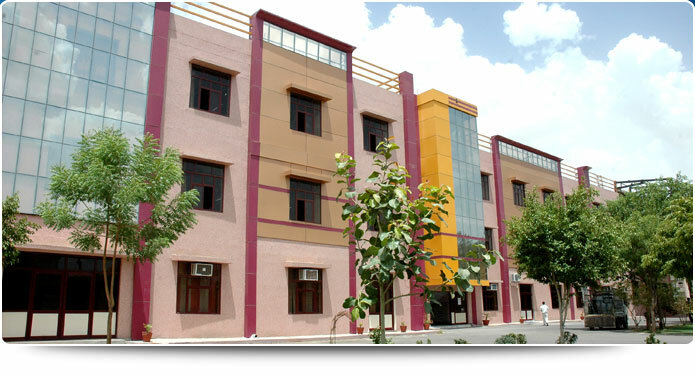 The robust and proactive Training &amp; Placement Cell (T&amp;P Cell) of Arya Institute of Engineering &amp; Technology, (AIET) Jaipur, is the perfect bridge between the students and the corporate. 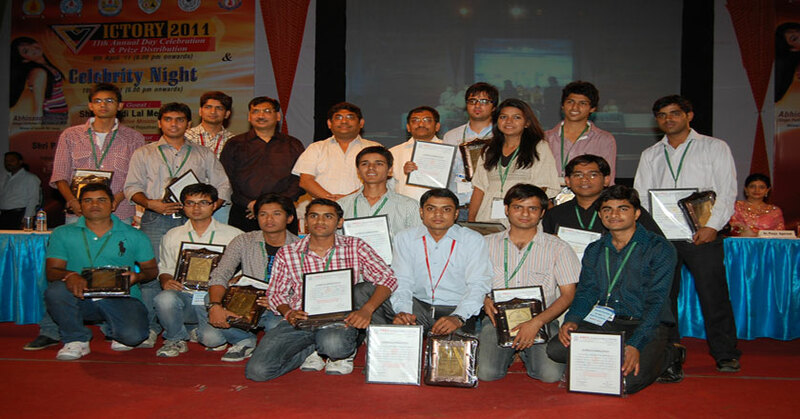 It helps to enlighten &amp; groom the students to acquire the necessary skills to secure their dream job. The Training &amp; Placement Cell is a team of experienced professionals who optimize their relationship with the industry experts in order to groom the students in the best of their capabilities.